An intensive treatment for the repair of chapped and dry lips. 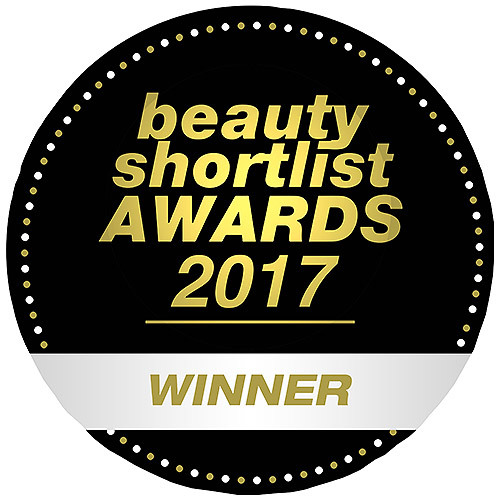 This ultra-moisturising lip treatment contains the nutrients and essential fatty acids found in rosehip oil to assist the rejuvenation of dry, parched lips and aid nutrition for smooth healthy lips. Lips have no protective oily secretions of their own and need the added lubrication of balms, especially during summer and winter. Rosehip oil works to protect, hydrate and repair skin cells around the delicate lip area. Jojoba oil, Cocoa butter and Shea butter work to increase lip softness by creating a barrier to prevent further moisture loss. Extracts of Sage, Rosemary and Mint awaken the senses and the blend of pure plant oils leaves a subtle gloss to the surface of the lips. This product contains 70% active Rosehip oil and is free from synthetic ingredients and preservatives, Highly recommended for people with dry, cracked or dehydrated lips, or for people taking medication with side effects that include lip dryness. An essential handbag or pocket companion for daily lip conditioning. Rosehip oil for intensive moisture repair of damaged or unhealthy skin on the lips. Carrot oil - rich in antioxidants and vitamins to help heal and restore chapped lips. Extracts of Sage, Rosemary and Peppermint awaken the senses. 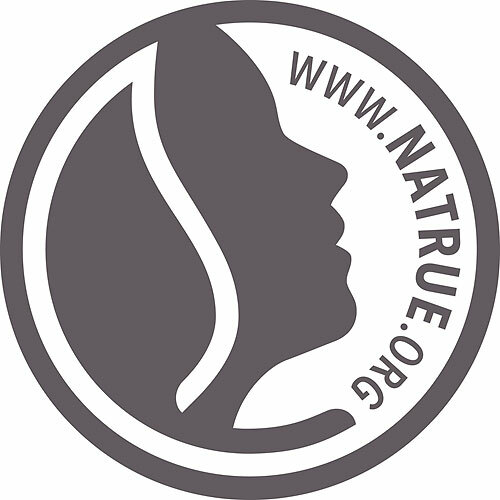 Free From: Petroleum, preservatives, parabens, mineral oils, propylene glycol, sulphates, detergents, artificial colours or fragrances, synthetic fillers or animal derived products (except beeswax), GE modified plant materials or extracts. Ricinus communis (castor) seed oil, cera alba (beeswax), rosa canina (rosehip) seed oil, simmondsia chinensis (jojoba) seed oil, daucus carota sativa (carrot) seed oil, theobroma cacao (cocoa) seed butter, butyrospermum parkii (shea butter) fruit extract, salvia officinalis (sage) oil, rosmarinus officinalis (rosemary) leaf oil, menta piperita (peppermint) oil, cinnamal*, limonene*, linalool*. Application: Use anytime to help repair and rejuvenate chapped lips, give an instant reprieve from dryness and coat lips with a soft matte shine. The perfect pocket companion for beautiful lips. 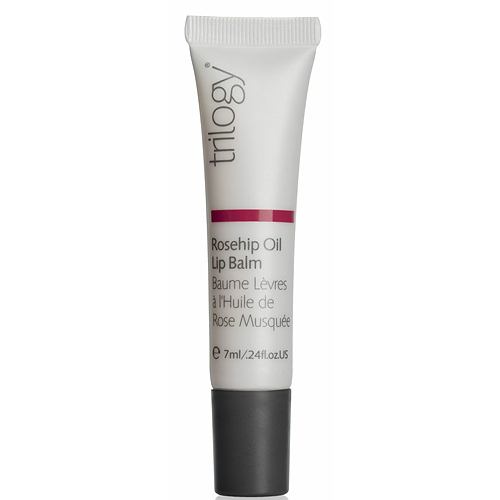 Below are reviews of Trilogy Rosehip Oil Lip Balm - For Softer Lips - 7ml by bodykind customers. If you have tried this product we'd love to hear what you think so please leave a review.